Will you be buying any of the “new” Beatles CDs which are taking advantage of “Love Me Do” and “P.S. I Love You” being out of copyright? 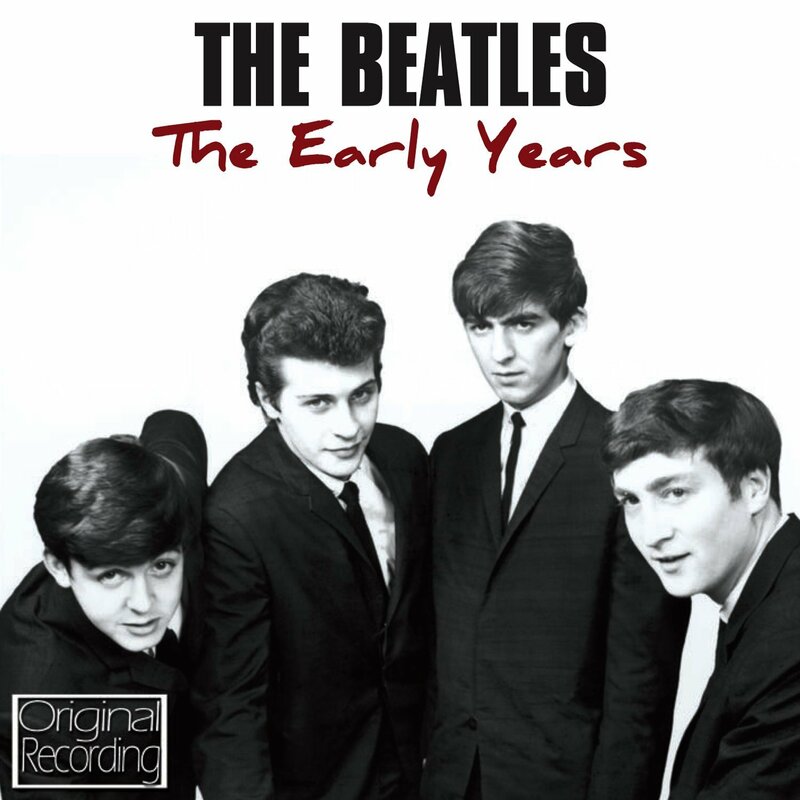 Both songs are now fair game in Europe for any compact disc compiler out there to use when putting together a Beatle early days disc, and a number of small labels are taking advantage. 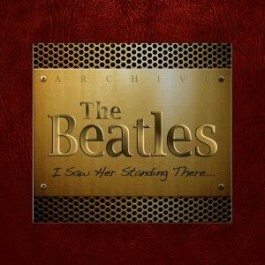 The Beatles Archive I Saw Her Standing There will come out on February 25. And there are more on the way. Rolling Stone is reporting that a company called Digital Remasterings will be including “Love Me Do” on a compilation of early Beatles recordings, and that the French classical reissue label Pristine Classical has also released the song as a remastered single. This was apparently done in protest against the trouble the planned 70 year copyright extension will cause it when reissuing old symphonic recordings. However, I’ve scoured their website and cannot find any reference to the Beatles at all….. These albums are pretty much entirely made up of songs recorded by the band before they signed to Parlophone Records. They are all previously released material which can now legally be supplemented by two official songs. This entry was posted in Beatles, Beatles Collecting, Beatles Music, Parlophone Records and tagged Beatles, beatles cds, Beatles Collecting, Beatles Related, Copyright, european copyright, Love Me Do, Music by beatlesblogger. Bookmark the permalink. Don’t you think there comes a time when a work of art becomes common heritage for the whole of humanity? Works of Art are like children – sooner or later we have to release them into the wide world to fend for themselves. For all that I love the Beatles’ music, perhaps Macca and his Apple mates should realise that they’re rich enough and stop whining. I took a look at that link to the ‘I Saw Her Standing There’ CD page…2 CDs with rare material (forget the fact that I already hunted some of it down!) for 7.99 Euros (est. $10.50 USD)…Great to see there’s more meal than bread!